A consultant doctor has left the NHS after 25 years to open a new clinic taking a pioneering approach to diabetes, fibromyalgia, obesity, heart disease and other chronic conditions. Dr Sharief Ibrahim FRCP is a UK-trained consultant with 35 years’ clinical experience. He has become increasingly concerned that mainstream health services prescribe too much medication and are failing to prevent patients from developing chronic conditions, allowing them to reach epidemic levels. This has led him to leave the NHS and open The Vitality Clinic to specialise in a drug-free approach to chronic conditions for the over 50s. Based initially in London’s Harley Street and Weybridge in Surrey, the clinic is adopting a philosophy of positive health creation rather than disease management. 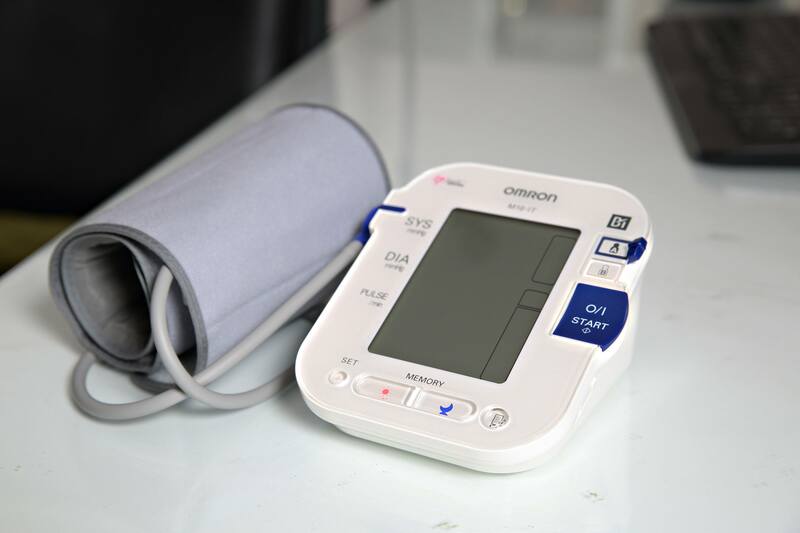 It is specialising in type 2 diabetes, fibromyalgia, obesity, heart disease, high blood pressure and muscle weakness. The clinic can help people suffering with one or several of these conditions, those who want to avoid developing them and people simply seeking to stay fit and healthy as long as possible. It will design a precise, tailored healthcare plan for each patient based on rigorous scientific tests to reveal any imbalances in his or her body systems. 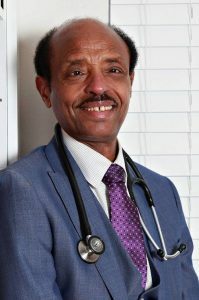 The clinic’s philosophy stems from Dr Ibrahim’s personal health experience as well as his medical studies and experience. He was so overweight and unfit he used to be unable to walk half a mile to the train station and one day collapsed and ended up in a coma in intensive care. He has since turned his health around and, now in his 60s, recently completed his 100th marathon. Dr Ibrahim explains: “Mainstream medicine is excellent at treating acute conditions: if you break your leg or have a heart attack, there’s nowhere better than your nearest hospital. But it’s failing in the early detection and prevention of chronic conditions, which are rapidly becoming national epidemics. Most doctors view them in narrow isolation and prescribe far too many tablets to help patients cope with the symptoms instead of tackling the underlying causes. Dr Ibrahim is offering free ten-minute phone consultations to explore whether people are suitable for treatment. To find out more about The Vitality Clinic or book a free consultation, people should call 020 7016 2113 or email enquiries@thevitalityclinic.co.uk. Dr Ibrahim is a Fellow of the Royal College of Physicians (Glasgow) and holds a GMC licence to practise medicine, ref 4381457. You can see his professional background on his LinkedIn profile.